The Rebel Sweetheart. : Shaping Up for Spring | Coloud Earphones Giveaway! Shaping Up for Spring | Coloud Earphones Giveaway! We are a few weeks into Spring and as the weather gets warmer and the days get longer, it's time to shape up! What better way to make the act of exercising more enjoyable than giveaways!? 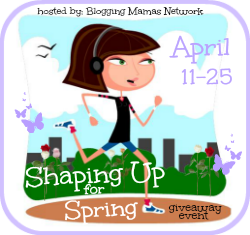 The Blogging Mamas Network is hosting the Shaping Up for Spring Hop from April 11th through the 25th to motivate you to get active and healthy! 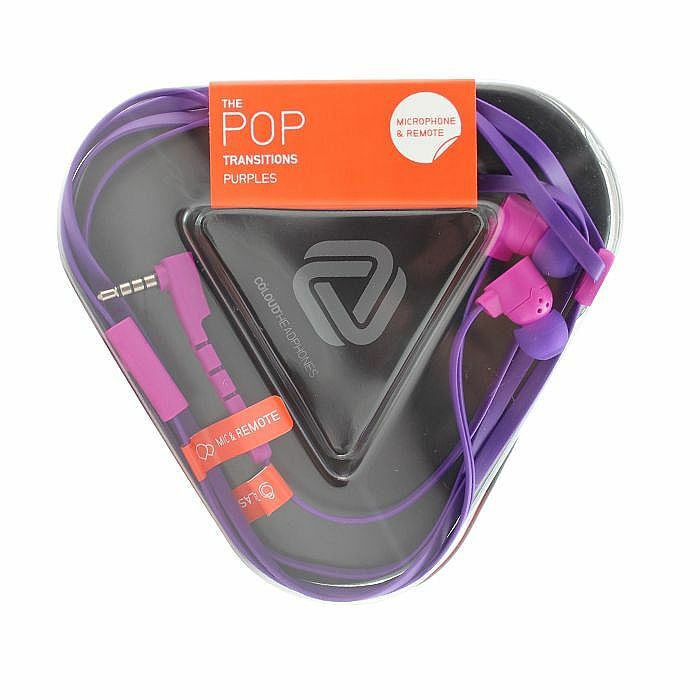 For this event, I'm giving away The Pop - the most popular style and my personal favorite among the collection of Coloud Earphones. 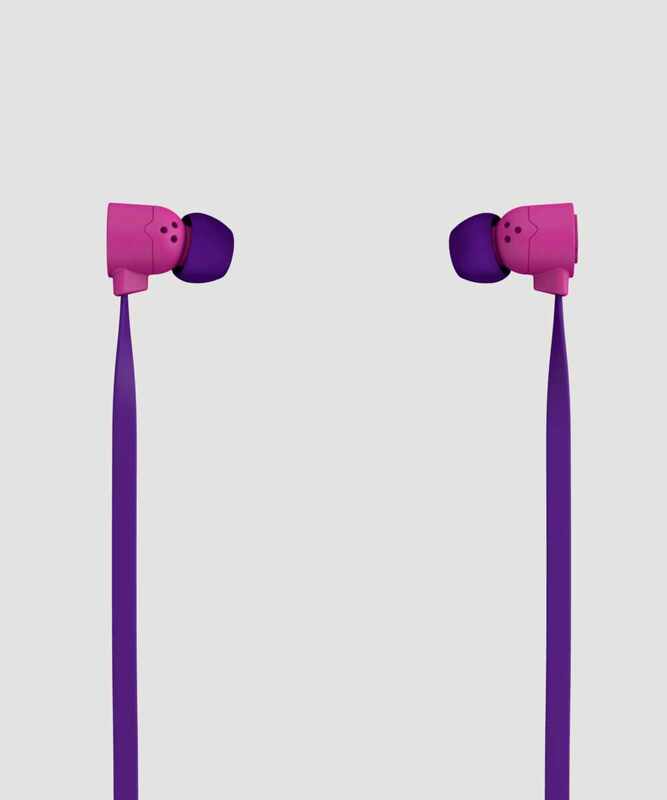 Highly durable and comes in a variety of funky colors, the Pop comes with a direct sound, has a powerful bass, and eliminates the noise around you. It lets you enjoy your music as you jog, run a marathon, or do Zumba at home. Its ergonomically designed earbuds guarantee a snug fit, while the flat cable and the Zound Lasso ensures that your earphones are always tangle-free. Disclosure: According to Jenny, So Easy Being Green, the Blogging Mamas Network, and the Shaping Up for Spring participating bloggers are not responsible for sponsors who do not fulfill prize obligations. Be sure to hop around to all of the participating bloggers, in the linky below. They have some great prizes to share with you! Don't forget the GRAND PRIZE which includes, a 3 meal box from Hello Fresh, Aurorae Yoga Apparel and Yoga Mat, a Accessory Pouch and Hair Bands from Active Accessories, and the best way to get your greens from NewGreens Organic! 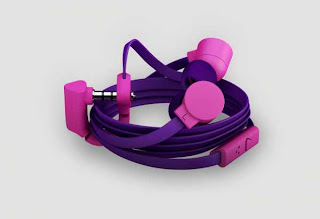 it simply prettifies the way you listen to music! I wish to join for it matches my running shoes and yoga mat hehe. Good luck to all participants and thank you for hosting such a lovely, generous giveaway. it prettifies the way you listen to music! i'd really like to win this pair for it matches my running gear and yoga mat hehe. I would love to try out these earphones! Thanks for hosting the giveaway.